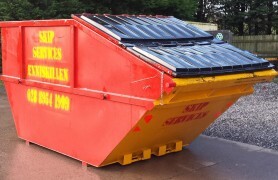 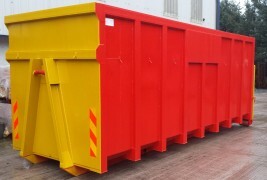 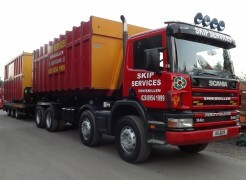 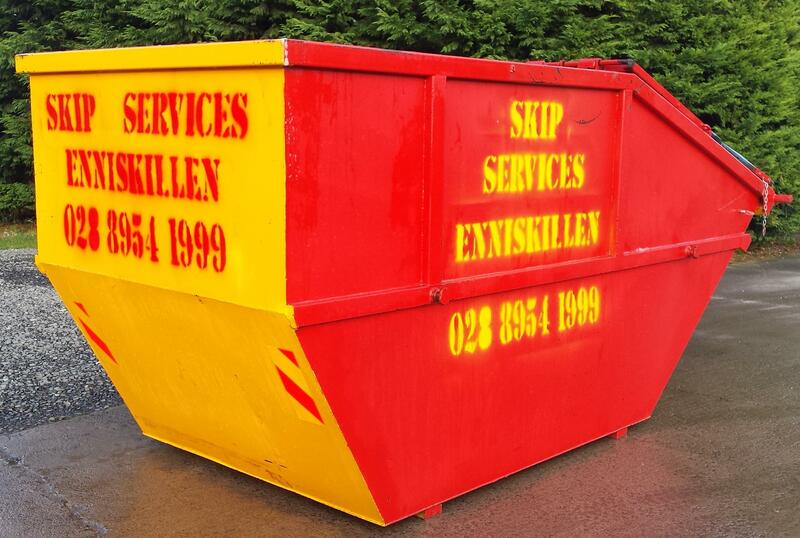 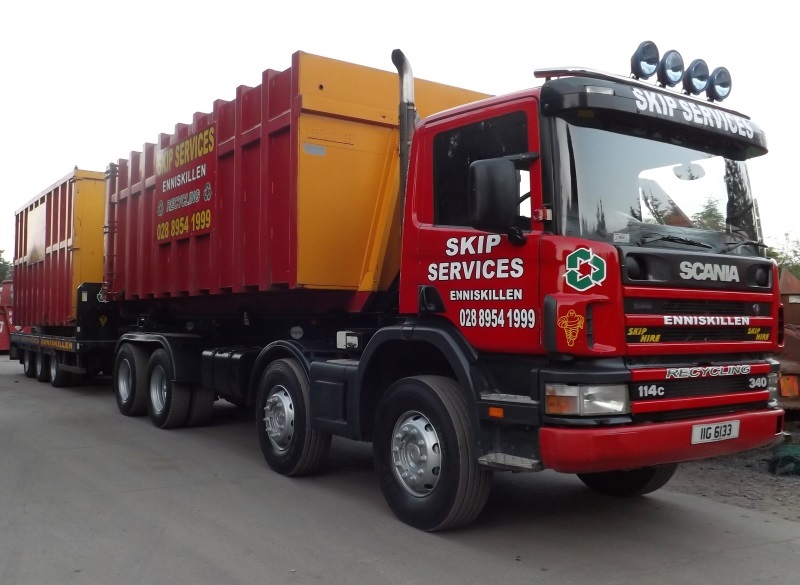 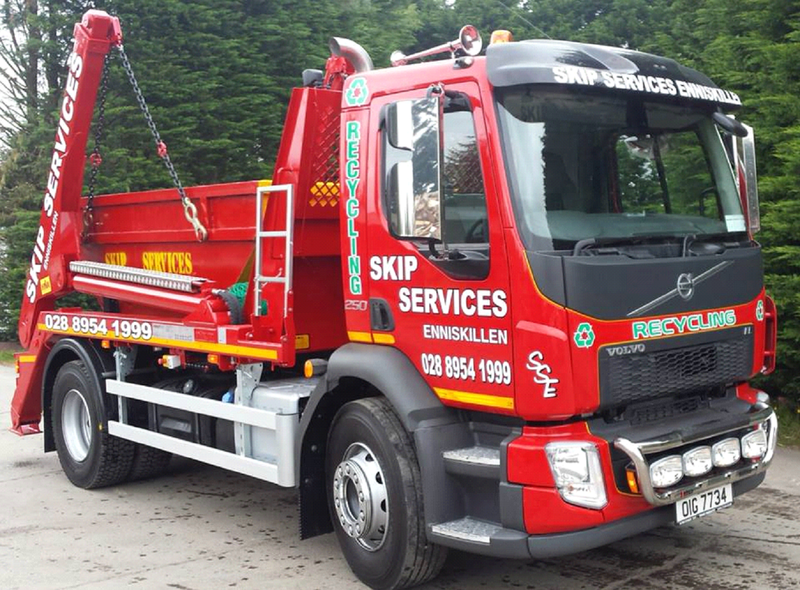 Established in 1992, and based in Enniskillen, Fermanagh, Skip Services Enniskillen Ltd provides skip hire, waste collection and recycling services for Commercial, Construction/Demolition and Domestic customers throughout Northern Ireland. 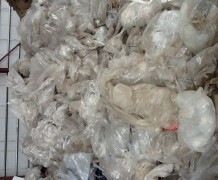 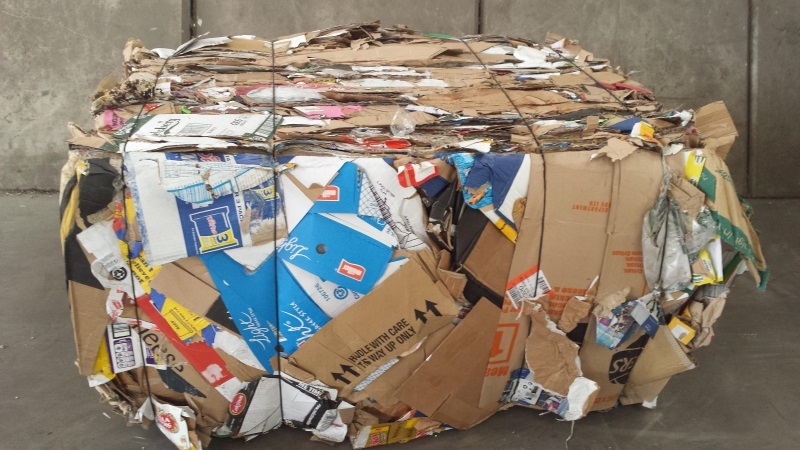 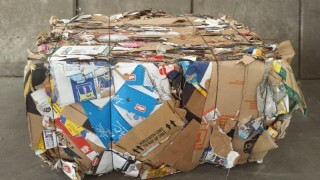 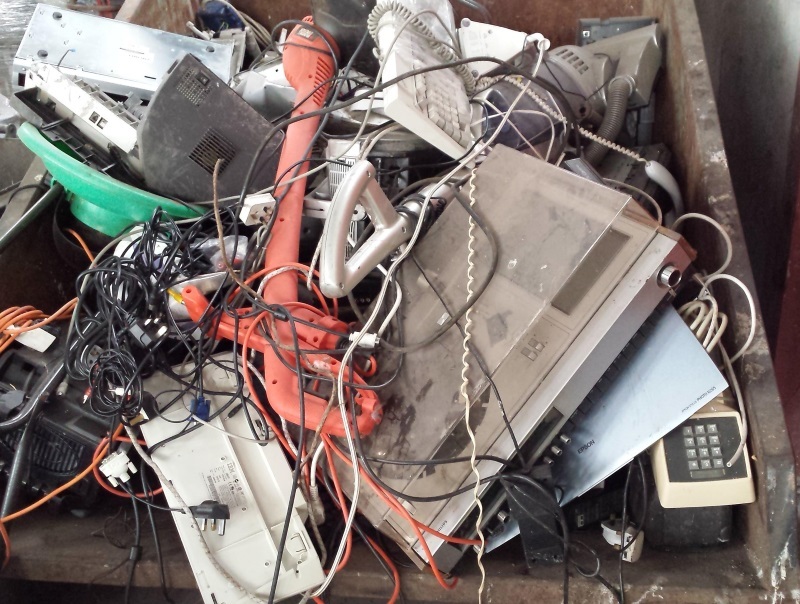 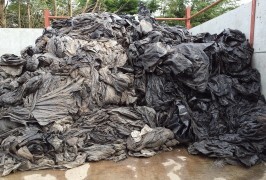 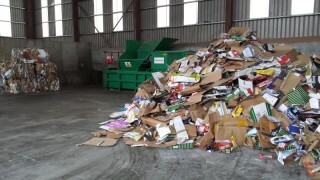 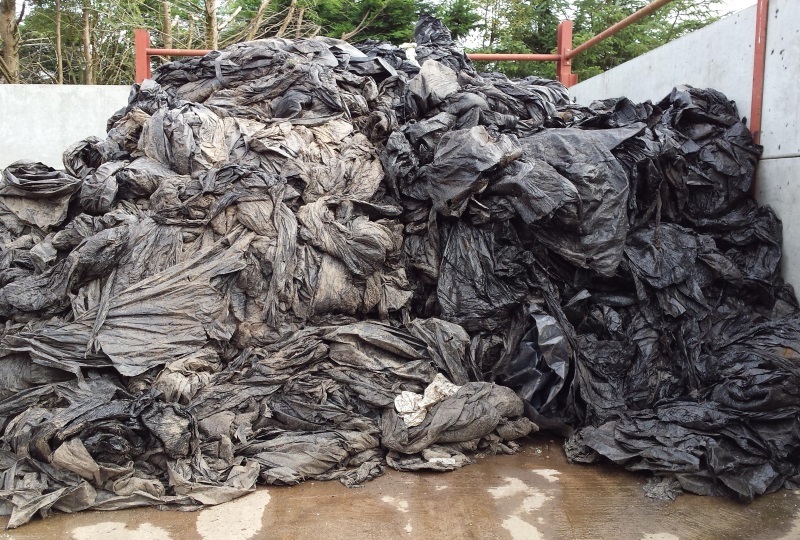 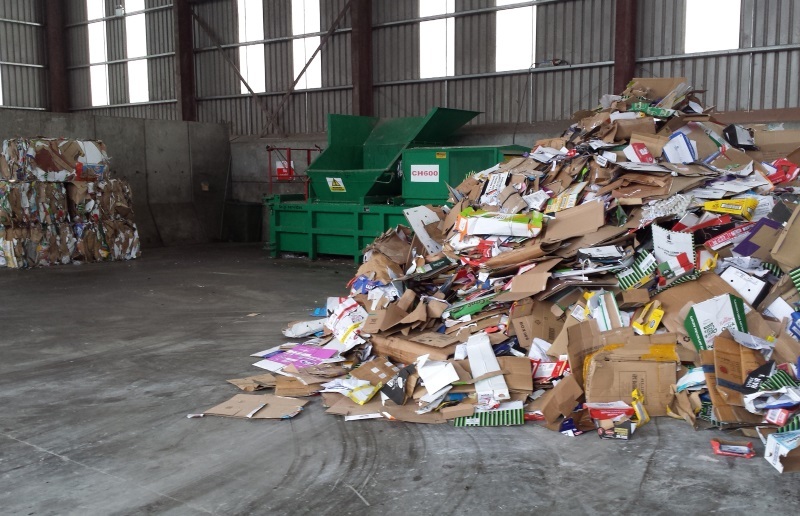 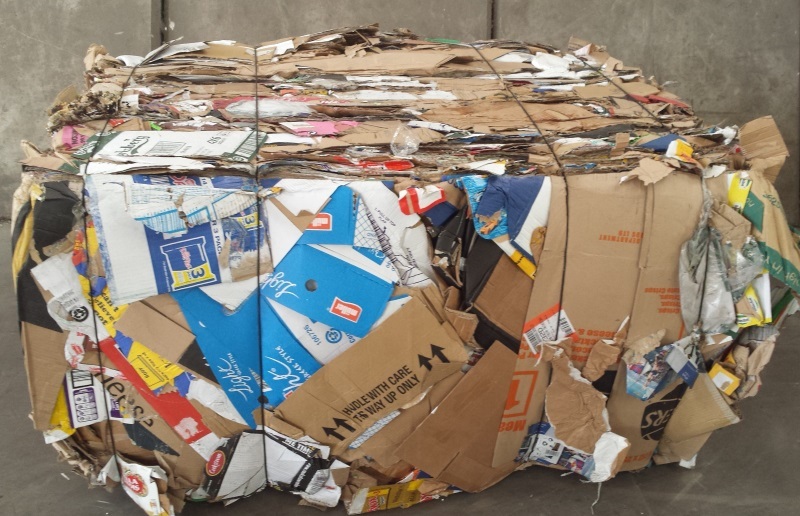 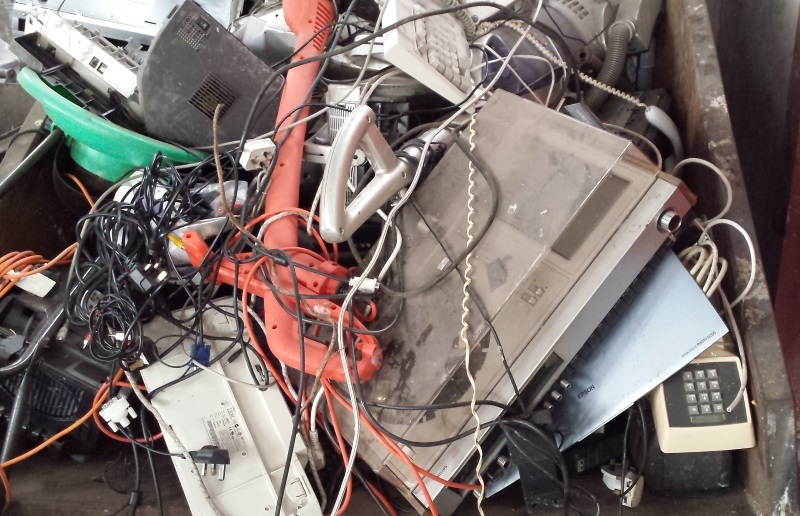 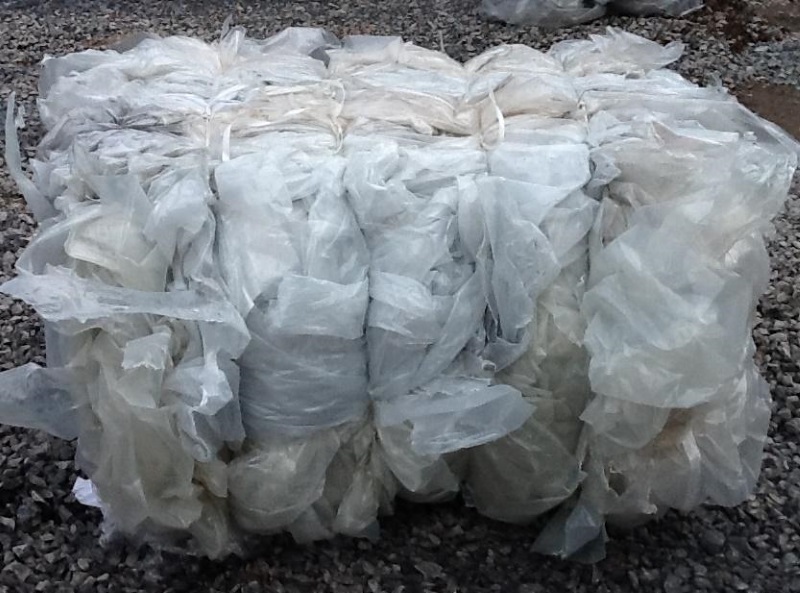 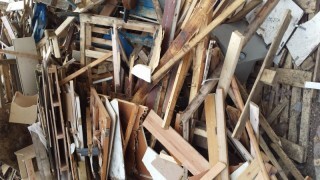 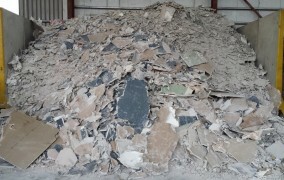 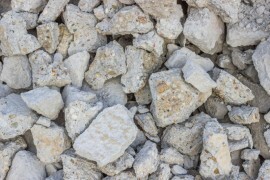 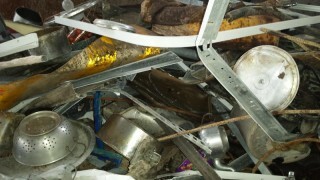 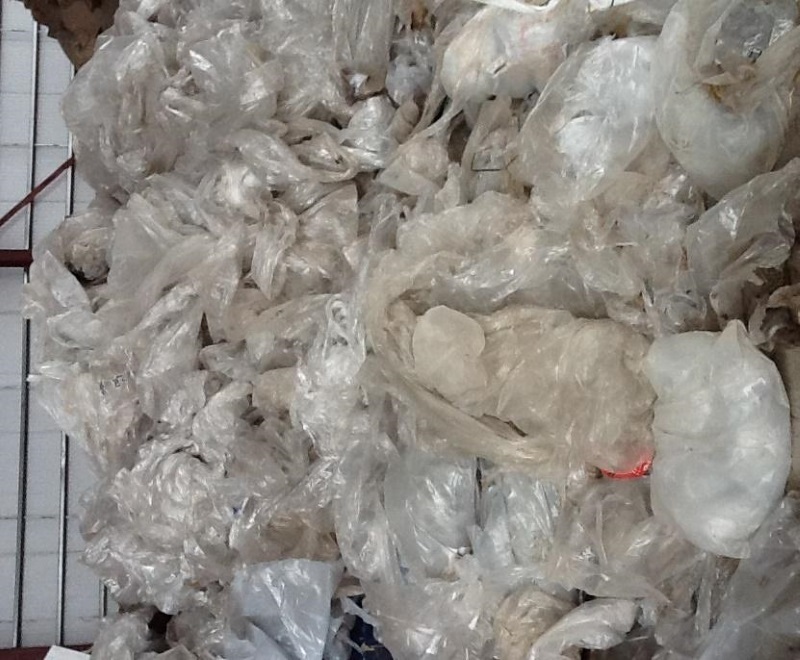 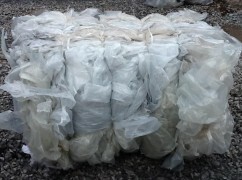 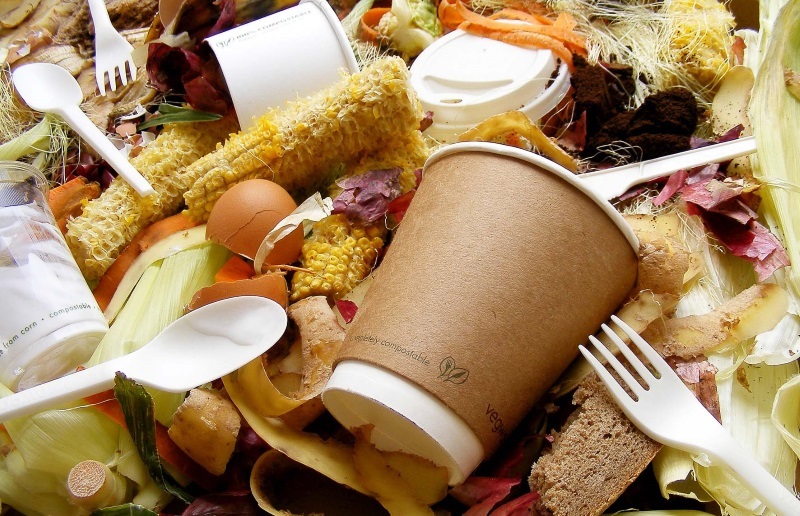 We also provide waste processing and recycling services to local authorities. 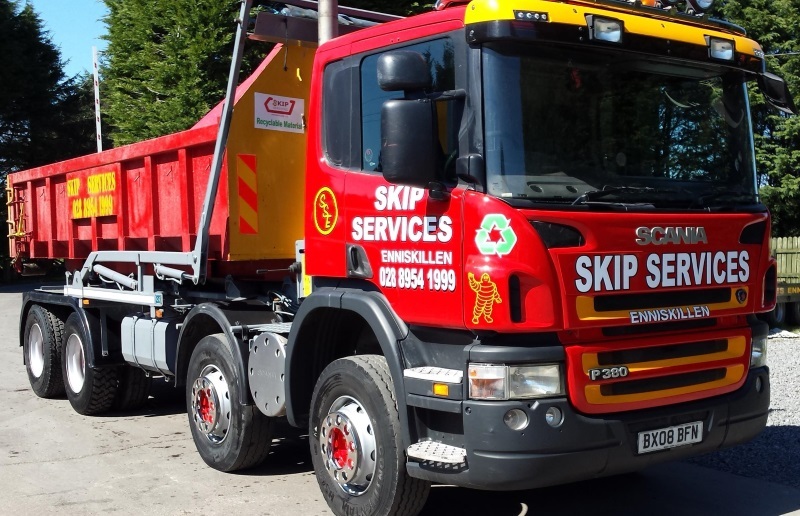 As a family run business, we at Skip Services pride ourselves on delivering high quality, efficient and cost effective waste management solutions. 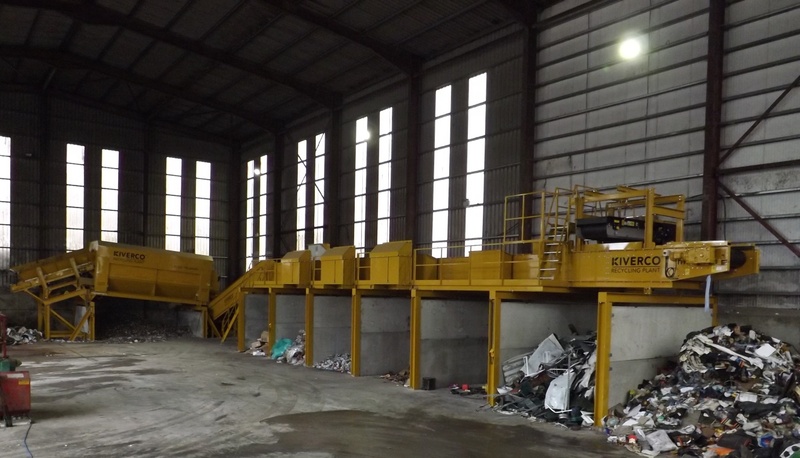 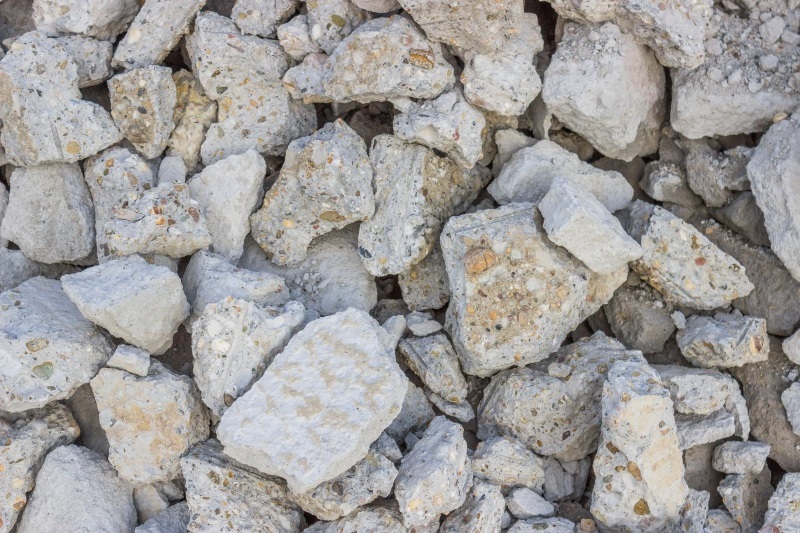 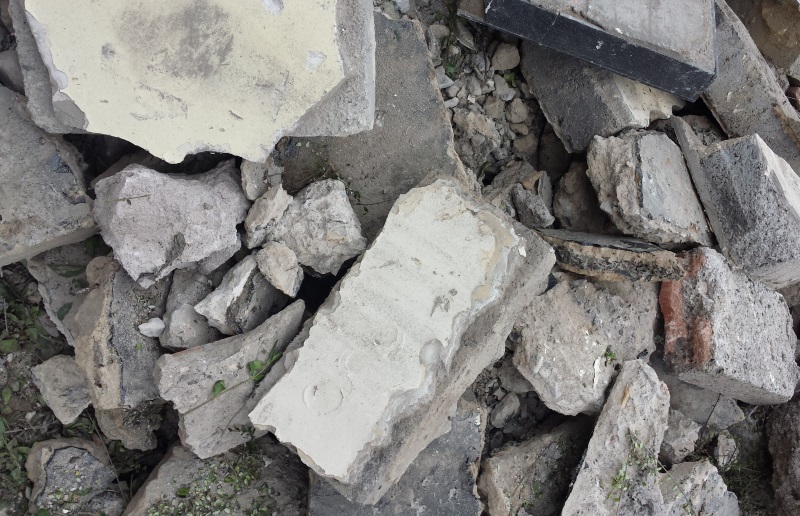 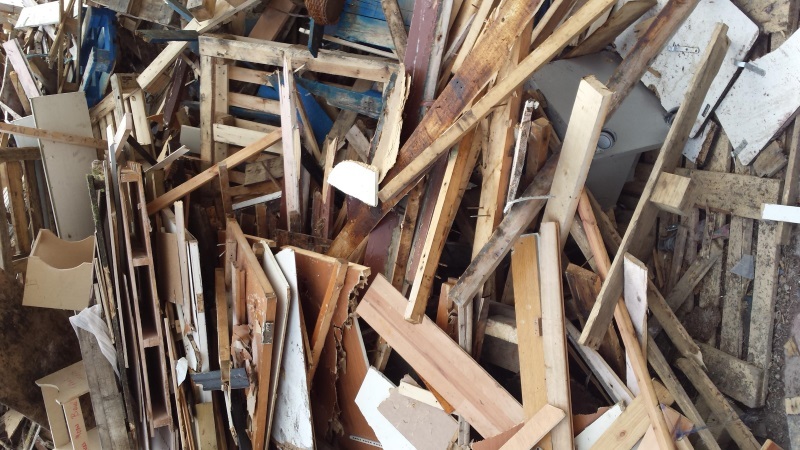 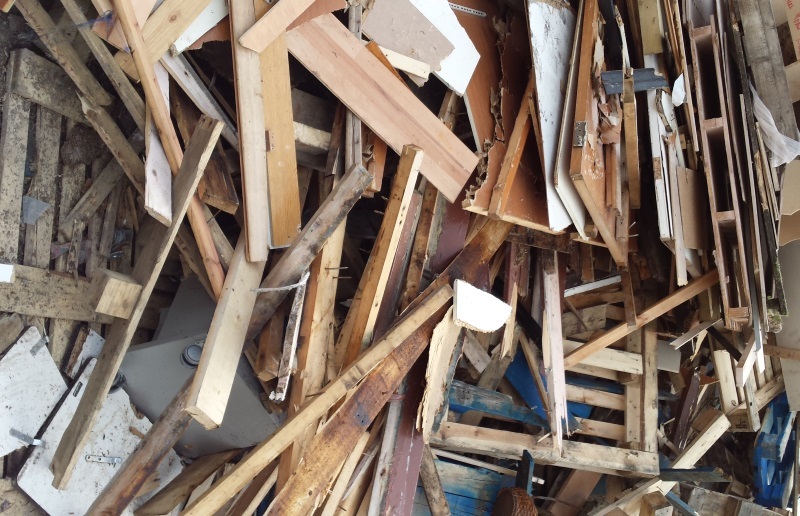 We operate a fully licensed Materials Recovery and Recycling Facility capable of handling up to 50,000 tonnes of Commercial, Construction/Demolition and Domestic waste per year. 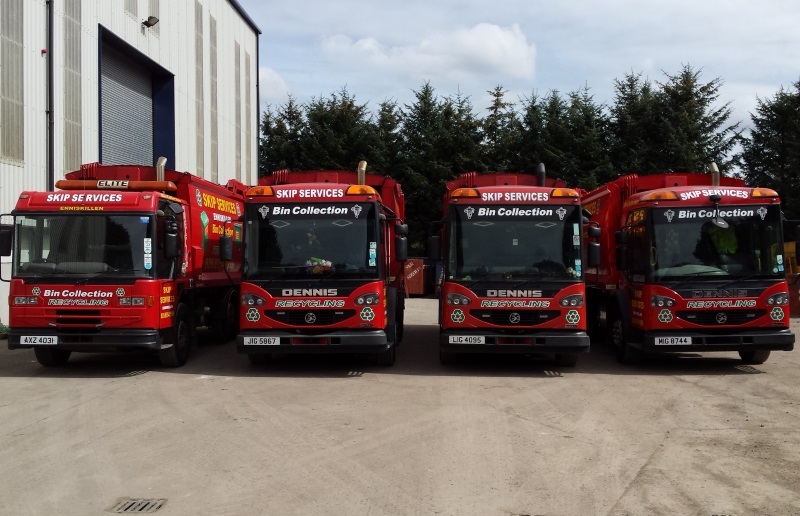 In a constantly developing and changing sector, we are constantly developing and adapting in a bid to provide the highest quality service. 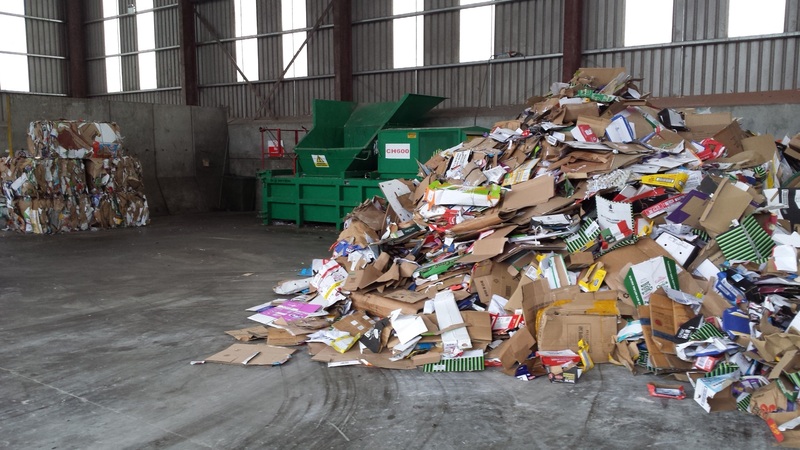 We are continuously analysing, researching and upgrading our facilities to help us achieve our ‘ZERO WASTE TO LANDFILL’ aim for the majority of our customers. 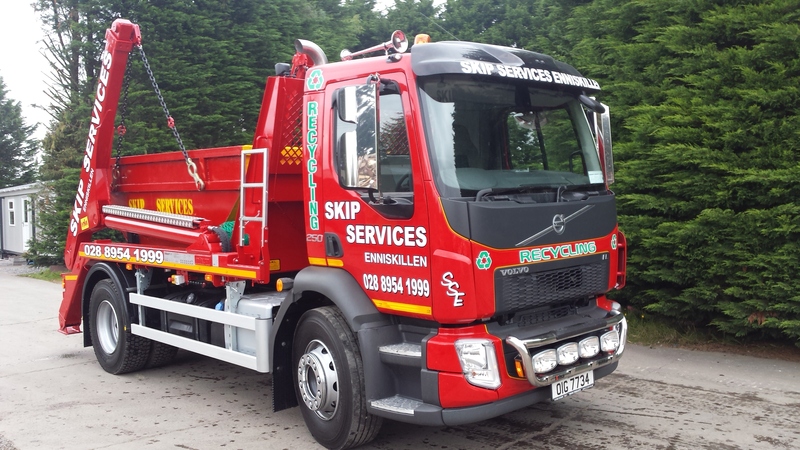 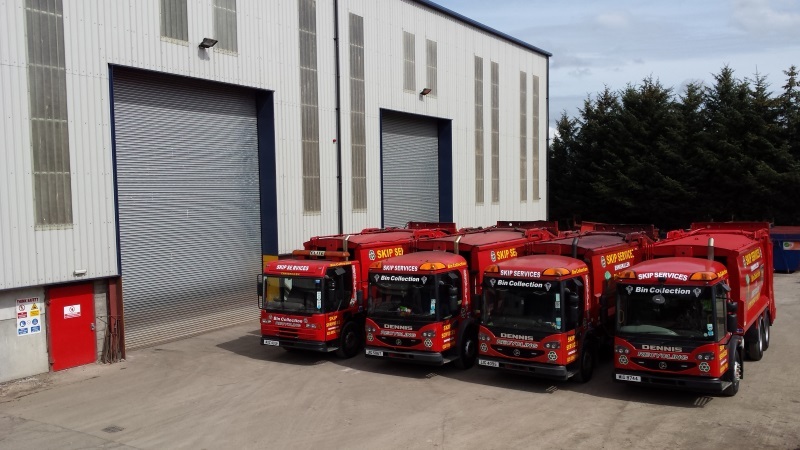 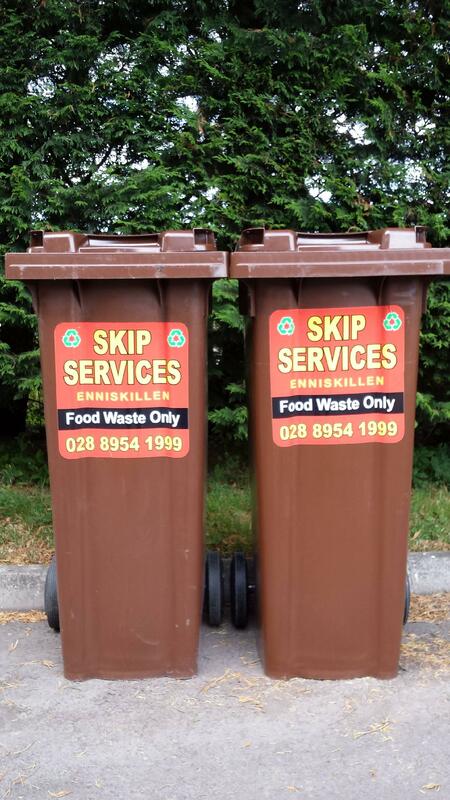 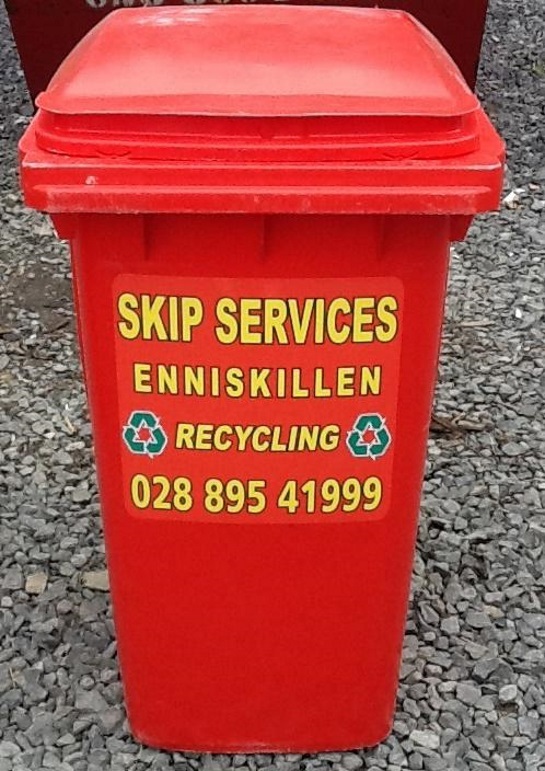 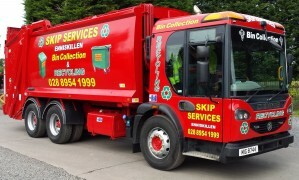 Established in 1992, Skip Services Enniskillen Ltd provides waste collection and recycling services for Commercial, Construction/Demolition and Domestic customers throughout Northern Ireland. 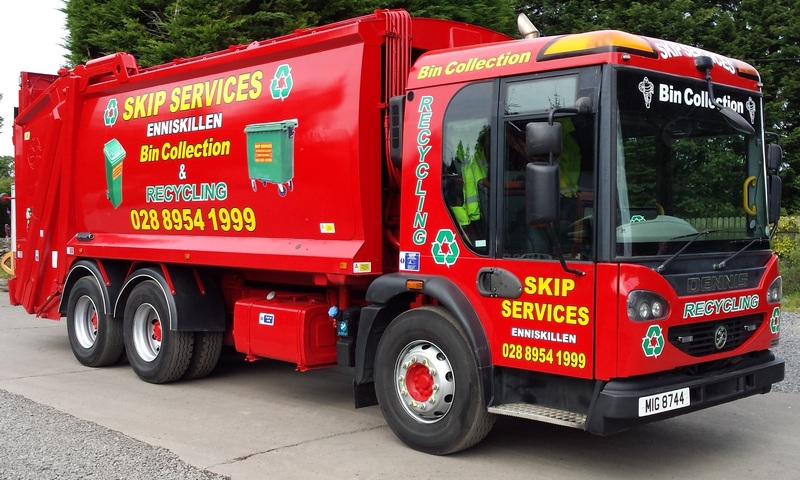 We also provide waste processing and recycling services to local authorities.